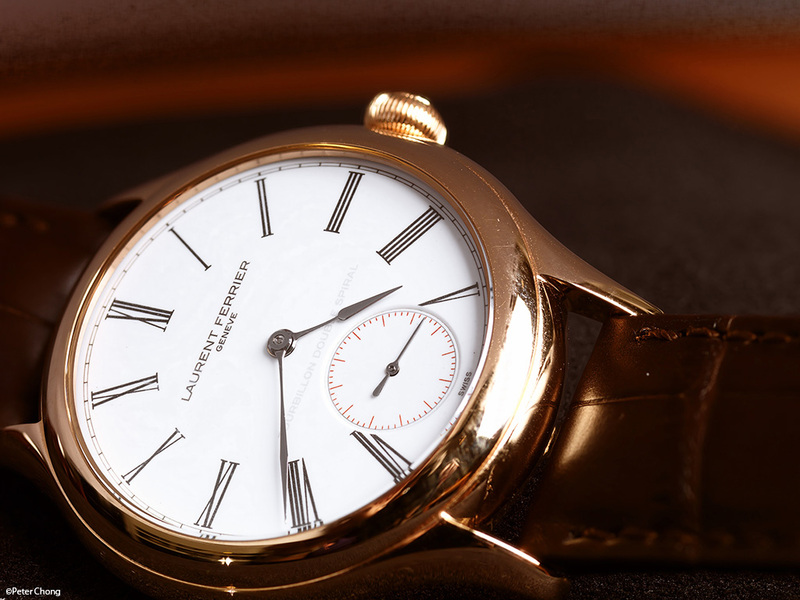 I wrote about Laurent Ferrier's Gallet Tourbillon before. See this post for the earlier post. 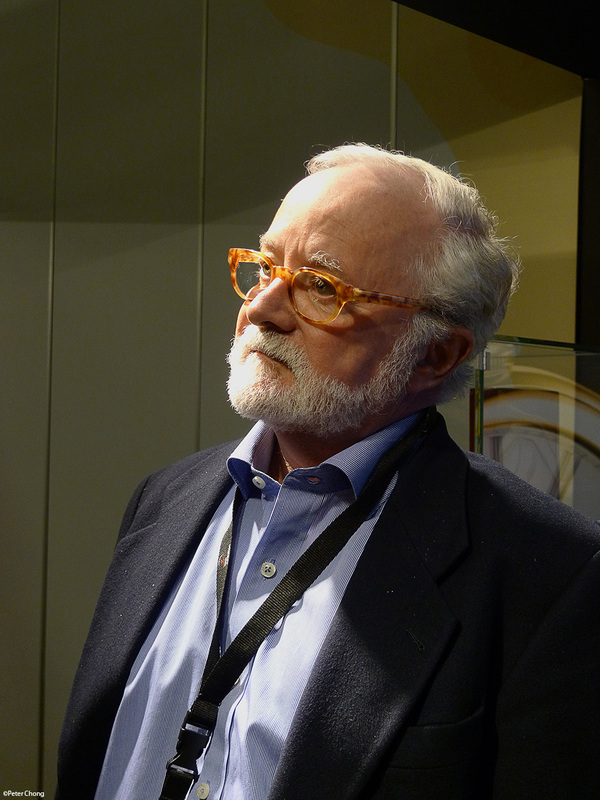 I caught up with Laurent and his crew in Geneva during the recent GTE where he was showing a peek-a-boo dial...which features a fan shaped opening on the dial which opens to reveal a favourite picture...painted by no other than Anita Porchet in enamel. 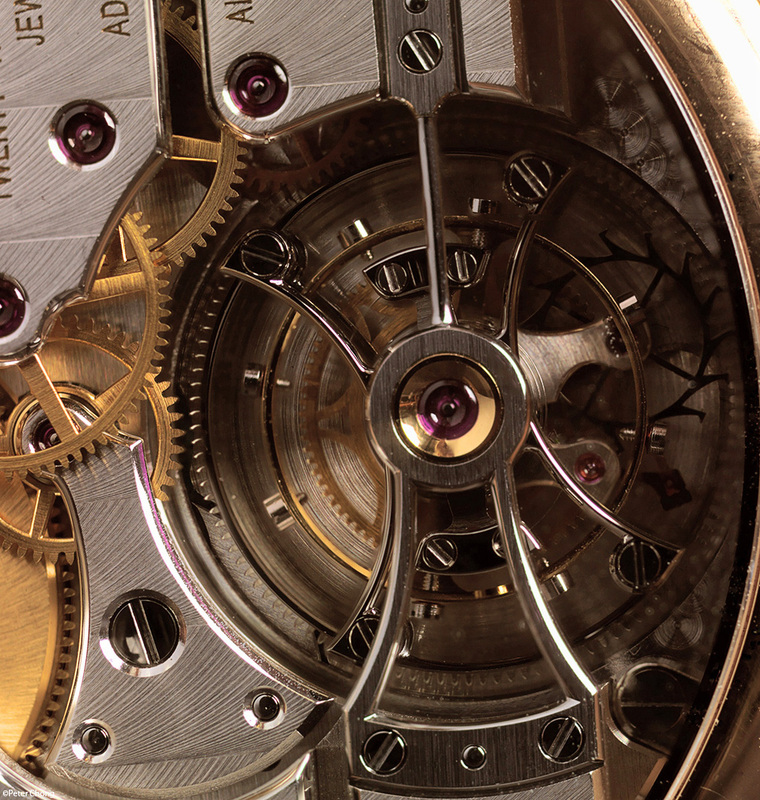 But what still captivated my attention is the original Gallet Tourbillon. 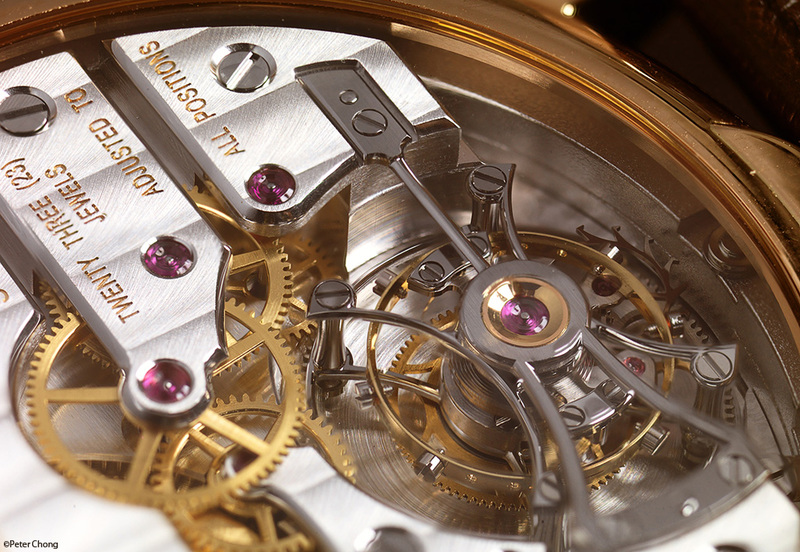 Here I feature three additional focus stacked images of this amazing watch. Focus stacking is by Helicon Focus.